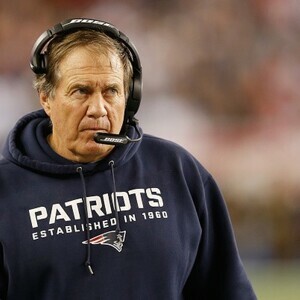 Bill Belichick Net Worth: Bill Belichick is an American football head coach who has a net worth of $35 million. 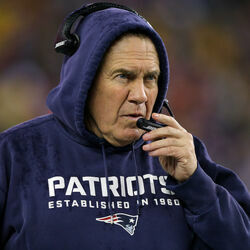 Bill Belichick was born April 16,1952 in Nashville, Tennessee. He is best known as the head coach for the American football team the New England Patriots of the NFL (National Football League). Belichick got his own start coaching in 1975 when he took a job with the Baltimore Colts. By the '80s, he was the defensive coordinator for the New York Giants and touted as one of the brightest minds in the game. After a rocky stint as head coach of the Cleveland Browns in the early '90s, the New England Patriots hired Belichick in 2000. He's guided the franchise to three Super Bowl victories as of 2014. 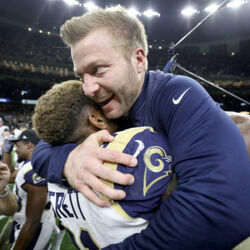 He is widely known as one of the best coaches in NFL history, showing an early aptitude for the game of football, a trait he no doubt inherited from his father, a longtime assistant coach and college football scout. Belichick studied the way his father dissected game film and drew up plays, and often accompanied his father to coaches meetings. By his early teens, Belichick was a regular part of the team's practices and was well-versed in the game's schemes and formations. 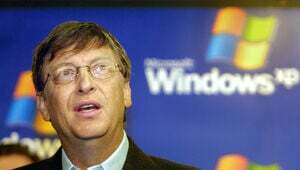 Following his graduation from Wesleyan in 1975, Belichick took a job with the Baltimore Colts for $25 a week, serving as a sort of gopher for head coach Ted Marchibroda. From there, Belichick was associated with a number of NFL teams, including the Detroit Lions and Denver Broncos, as he began his ascension up the league's coaching ladder.